Grimm Tidings: Now go out would you! Nice! 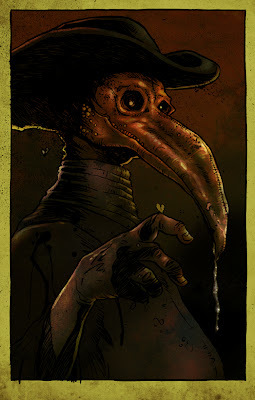 Well in a creepy way I have always found plague Doctor's creepy imagine being sick and seeing that! 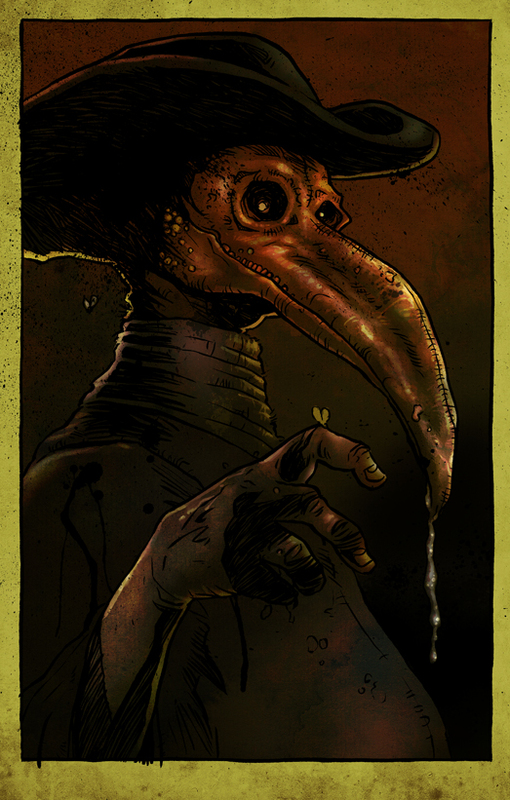 Creepy was the angle I was going for! Cheers James.